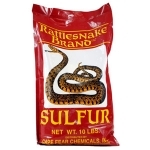 This Sulfur by Rattlesnake Brand™ contains 90% elemental sulfur. Sulfur is added to lower soil pH. 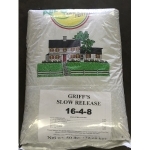 This works best when the sulfur is tilled into the soil and the soil is moist, aerated, and warm. Air and water along with naturally occurring soil bacteria break the sulfur down into sulfuric acid. 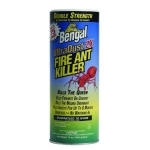 The sulfuric acid component will increase your soil acidity. 10 Lb.